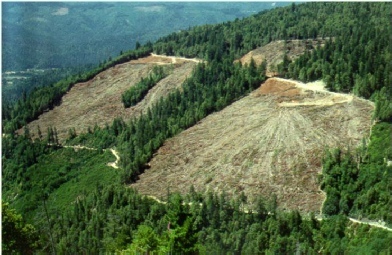 The Hoopa Valley Tribal Forestry Department under the direction of the Hoopa Valley Tribal Council is responsible for the management of over 87,000 acres of timberland. These lands contain an abundance of commercial and cultural resources that the Hoopa Tribe has relied on for thousands of years. 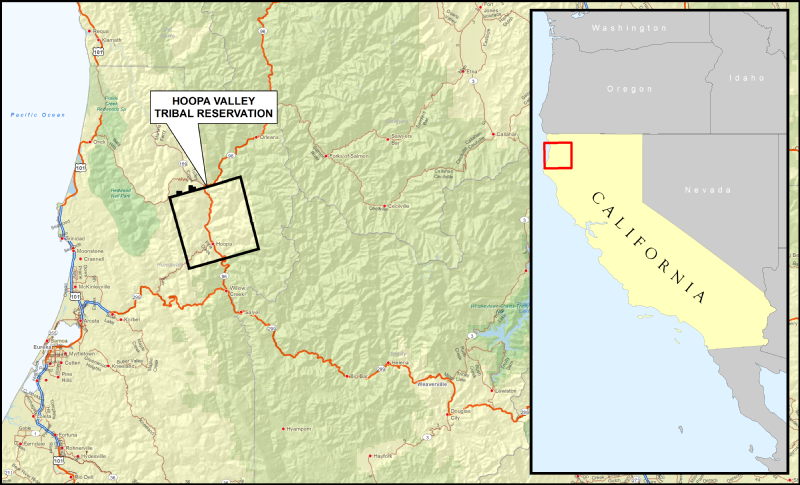 The Hoopa Valley Tribal Reservation is the largest forested Reservation in the State of California. The reservation was created through an agreement between the Hoopa Tribe and the United States Federal Government in 1876. 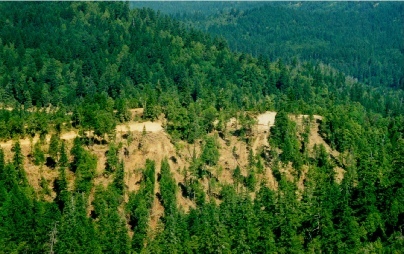 The Reservation, described as an area 6 miles on either side of the Trinity River from the mouth of the Klamath River to the point where the river enters the Hoopa Valley, 12 miles from the confluence, creating a 12 mile square. Originally, a portion of the designated Reservation was left out by the Surveyor at the instruction of the US Army commander stationed in the Valley at that time. However, that land was returned to the Tribe in 1999. Hoopa Tribal Forestry's management practices have moved away from the BIA practice of clearcut logging and have adopted methods that help maintain and better protect sensitive habitats that our wildlife and natural resources depend on. 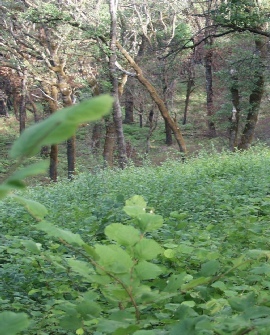 The forests of the Hoopa Reservation have been and still are utilized by Hoopa Tribal Members for hunting and gathering. These cultural activities continue today. 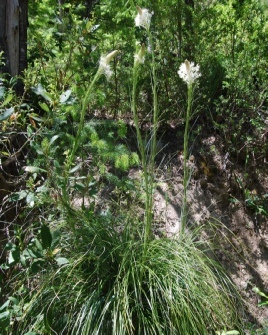 The forest grows an abundance of culturally useful plant species, such as bear grass, hazel stick, and ferns. The Forests also provide habitat favorable to the animal species tribal members have hunted for subsistence and for cultural uses, such as in dance regalia. This change in management was facilitated by the development of the Hoopa Valley Tribes "Forest Management Plan" (FMP) which has been in place for almost two decades. The Hoopa Tribes FMP introduced a shift from a pure commercial timber production operation to a more environmentally aware and responsible management strategy that focused more on sustainability and multiple resource uses. This change in management ultimately allowed the Hoopa Tribe to be Forest Stewardship Council® (FSC)® certified as a "Responsible Forestry Operation." 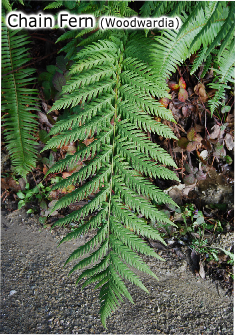 Under the Hoopa Tribes FMP Tribal Forestry manages approximately 400 acres of mature timber a year in accordance with FSC® standards and has begun planning on entering second growth stands in future timber sales.